We’re back today with another Cooking Lesson: How to Grill Pizza! 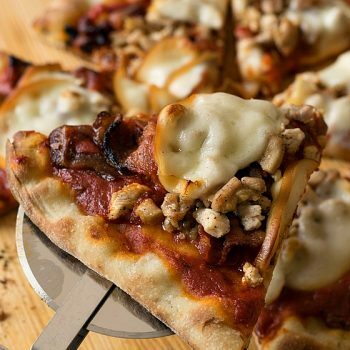 And – right below our step-by-step lesson, we’re also sharing a delicious recipe for Grilled Pizza with Chicken, Bacon and Smoked Mozzarella! 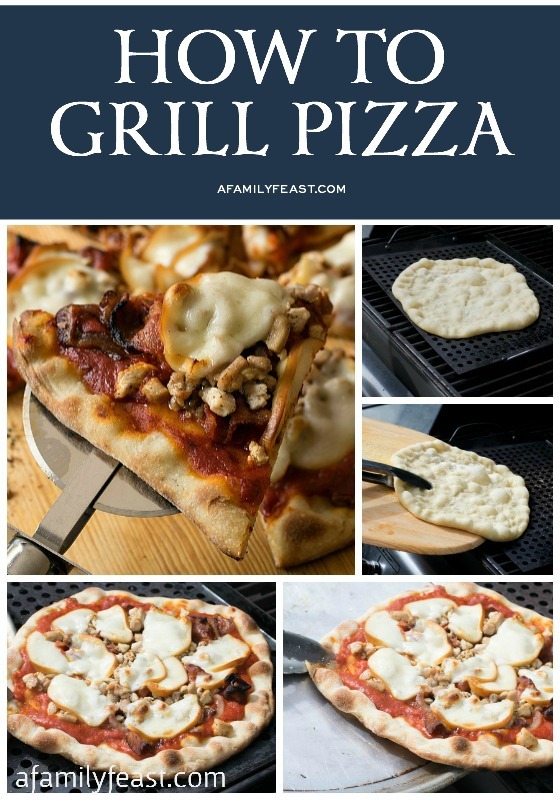 I have to admit that Jack and I are late to join the bandwagon when it comes to grilling pizza – but now that we’ve tried it – and we’ve seen how easy it is to do – we are firm pizza-grilling converts! 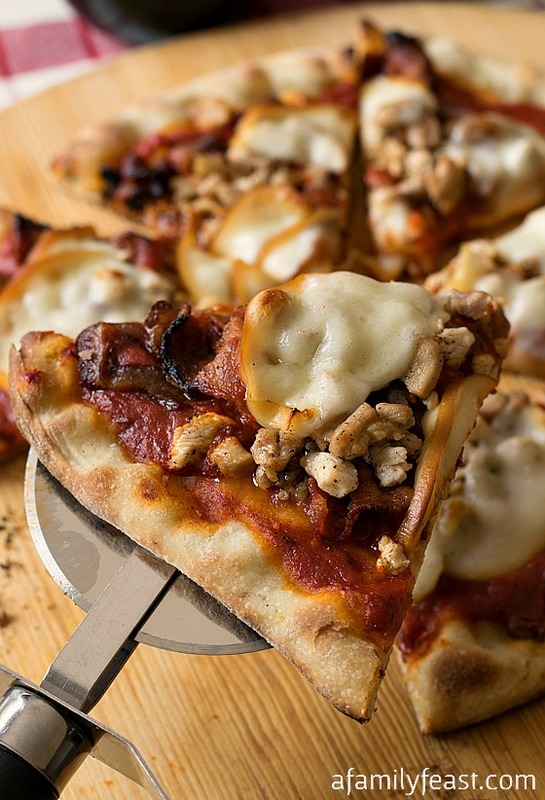 Grilled pizza is also great in the summertime because you don’t have to heat up the oven to enjoy home-cooked pizza, and grilling your pizza adds great smoky flavor that you just can’t get by baking it in your kitchen oven! 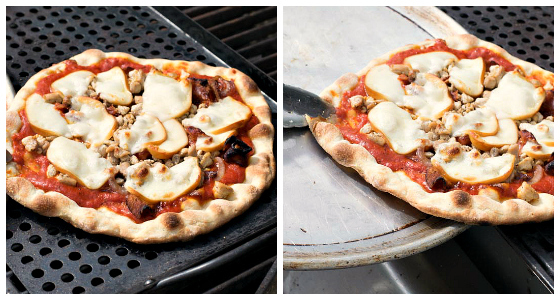 We grill our pizza over the flame in a grill pan (like this one ). A grill pan has small holes which prevents smaller foods from falling through the grates of a grill, but it still allows you to get the heat and flavor from an open grill. 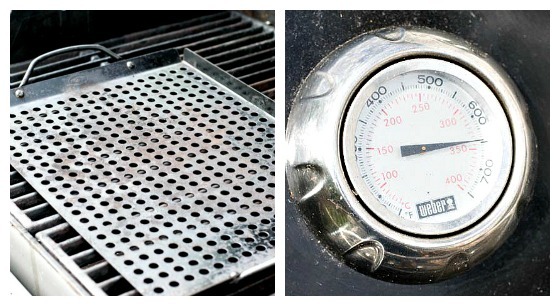 Preheat the grill pan to the highest temperature your grill will get with the lid closed. 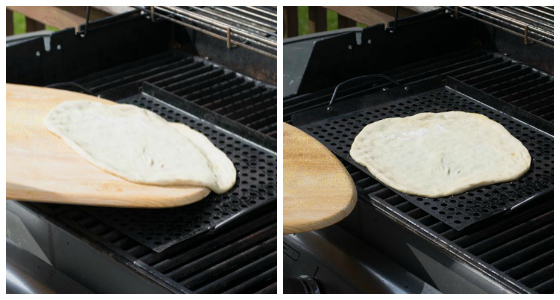 Then place your rolled-out pizza dough onto the grill plan. 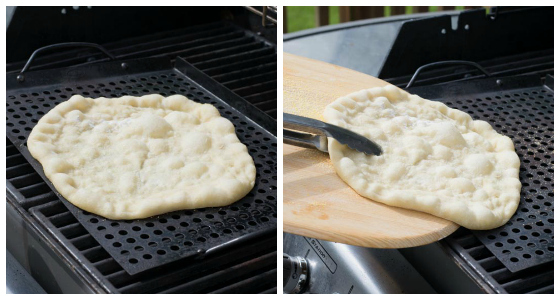 Because your grill pan is scorching hot, the bottom of your dough will cook very quickly – in just about a minute. 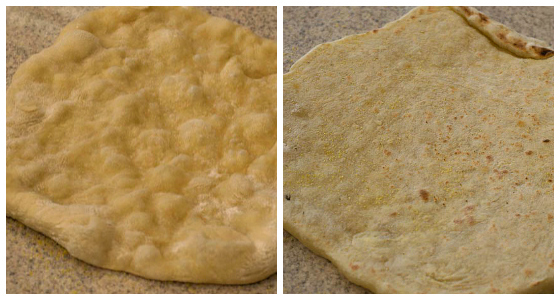 This is what your pizza will look like – bubbly on top and smooth on the bottom. 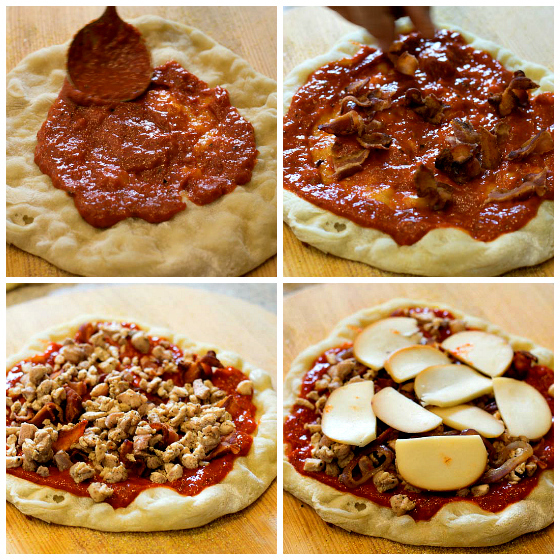 Add the sauce and toppings of your choice. Then, head back outside and turn one of the burners off on the grill so one side of the grill is cooler and there is indirect heat under the pizza. Place the topped pizza back onto the grill on the cooler side and finish cooking – until the cheese melts and your toppings are hot. And – here’s that recipe for Grilled Pizza with Chicken, Bacon and Smoked Mozzarella that you saw us make during today’s Sunday Cooking Lesson! ½ medium red onion sliced into ¼ inch slices. 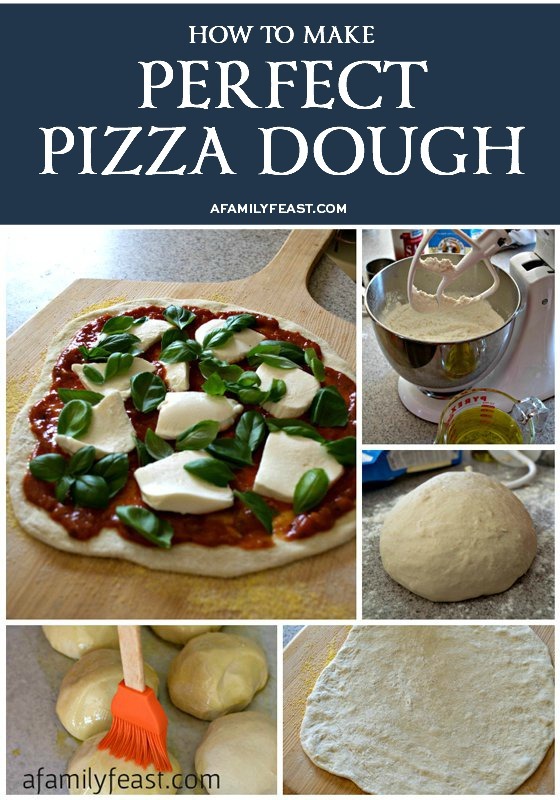 If using our dough, let rest two hours at room temperature. If using store bought, bring to room temperature. Cook bacon to almost crisp and remove to paper towels to drain. Cut into bite sized pieces. 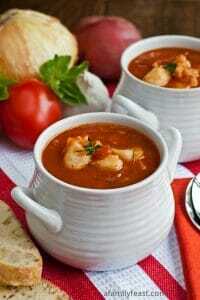 Add chicken pieces to hot bacon fat and cook one to two minutes and remove to paper towels to drain. Place onions in same fat and cook until slightly under cooked. (No longer crisp but not fully cooked through). Discard fat. Place a grill pan in grill and preheat to hottest your grill can get. 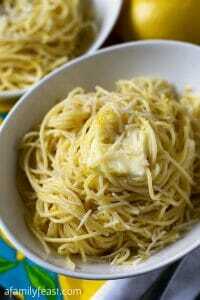 In a mini food processor (like this one ), mix red peppers, olive oil, oregano, tomato paste and BBQ sauce until pureed. Sprinkle some flour on your counter and roll each dough into a ten inch round. Dust a pizza peel with corn meal and place one dough circle on the peel. Slide dough from peel onto heated grill pan and cook about one minute until dough is stiff and slight grill marks appear on bottom. Repeat for second dough. Move grill pan to one side of grill and shut off burner just below pan or turn down to low while keeping the other burners on full. Keep lid closed to retain heat. On each semi-cooked dough round, place some of the roasted pepper sauce (may have a little leftover), then top with cooked chicken, cooked onion, cooked bacon and smoked cheese. 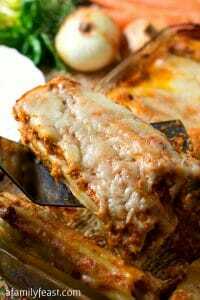 Place on peel and slide into grill pan and cook five to seven minutes until the cheese is melted and bubbly and the crust is just starting to char. Time will depend on your grill. Repeat for second pizza, cut and enjoy. Great post! Have you tried it on a charcoal grill? I’m assuming it’s work just as well as long as you have an indirect heat section? I know my nephew is going to love these! Yes – the same approach will work on a charcoal grill. I’ve never considered grilling my pizza before! This is a great idea and looks absolutely delicious. I just purchased a new gas grill and have been anxious to try out some new recipes. I noticed that you use mozzarella as one of the toppings. What other cheeses are complimented by the smoky grill flavor? Hi Sara – Any pizza cheese will work on the grill. 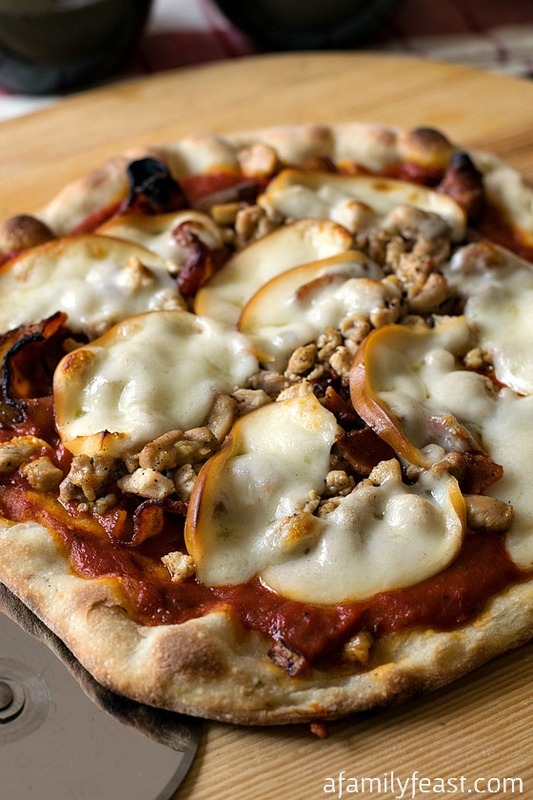 We love the smoked mozzarella or smoked gouda – but really whatever cheese you like on your pizza will work great! 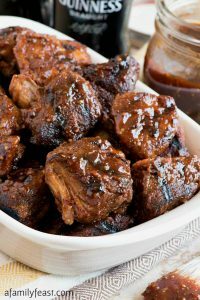 Using a grill pan is such an excellent idea! I made grilled pizza and cooked it directly on the grates. It was tasty, but using a grill pan and pizza peel would have given me more time to assemble the toppings instead of rushing to get all the things on to avoid a scorched pizza. Your pizza looks delicious! Thanks for the awesome tips! Thanks Jessica! The grill pan definitely helps diffuse the direct heat from the grill’s flame! Thanks Germaine! We’re very glad that you are finding the Sunday Cooking Lessons to be helpful and we hope your first grilled pizza is a success! Such a great and useful post, thanks for sharing!